The GMV Martini SPA lift company was founded in 1958. Today it is the world’s largest producer of hydraulic lift components. 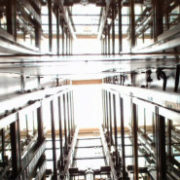 More than 800,000 lift systems all over the world work with built-in GMV technology. This number increases by tens of thousands each year. 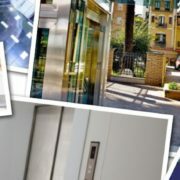 Among the in-house GMV production, you can find lift doors, lift cars, car frames, engines for electric lift systems and many other components. Today, GMV is best known all over the world for its excellent production of complete lift systems, and for being one of the few companies worldwide, if not the only one, to produce in-house hydraulic and electric drives for GMV lift systems. 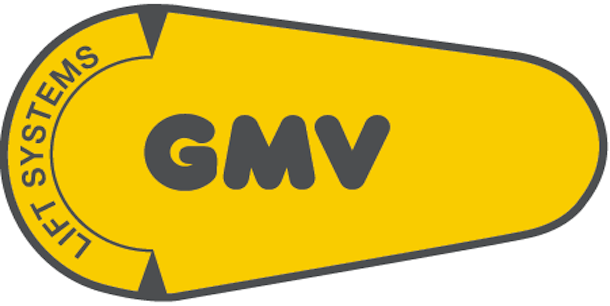 All over the world, GMV products are selected by independent lift companies to provide installation and maintenance service, and chosen by several multinational companies as well, proud to sign GMV lift systems and other GMV products with their own trademark.